I’ve got some fantastic news to share with you. As you know, the Makeup Show Orlando will be here in only a few short weeks. The blogger panel at the Makeup Show Orlando will be led by James Vincent and Koren Zander (enKore). Three of the Beauty Bloggers of Central Florida group members will be on the panel as well: Brittany from Clumps of Mascara, Cristina from Let Them Have Polish, and me! I’m so honored and excited! I have two other things to share. First, the Makeup Show Orlando has a contest going on called Meet Me at the Makeup Show. Then what? In the upcoming days TMS will begin to post on their Facebook, Tumblr and Twitter the submissions to show & share all the incredible industry insiders who will be joining us and taking part in The Makeup Show Orlando. Who will WIN?! 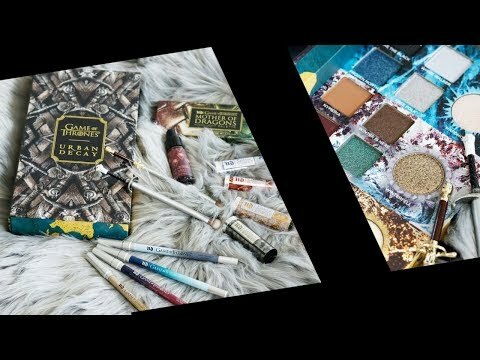 TMS will choose a winner from these submissions by November 1st who will be presented with their very own The Makeup Show Gift Bag filled with James Vincent’s favorite product & a one-on-one portfolio discussion with James Vincent himself. Second, you all are encouraged to tweet using the hashtag #TMSorlando and ask questions of all the panelists, myself included. I can’t wait to see what sort of questions you have! Congratulations, must be so exciting!!! ahhhdri Thank you, I’m very excited! Oh my gosh that’s so exciting!